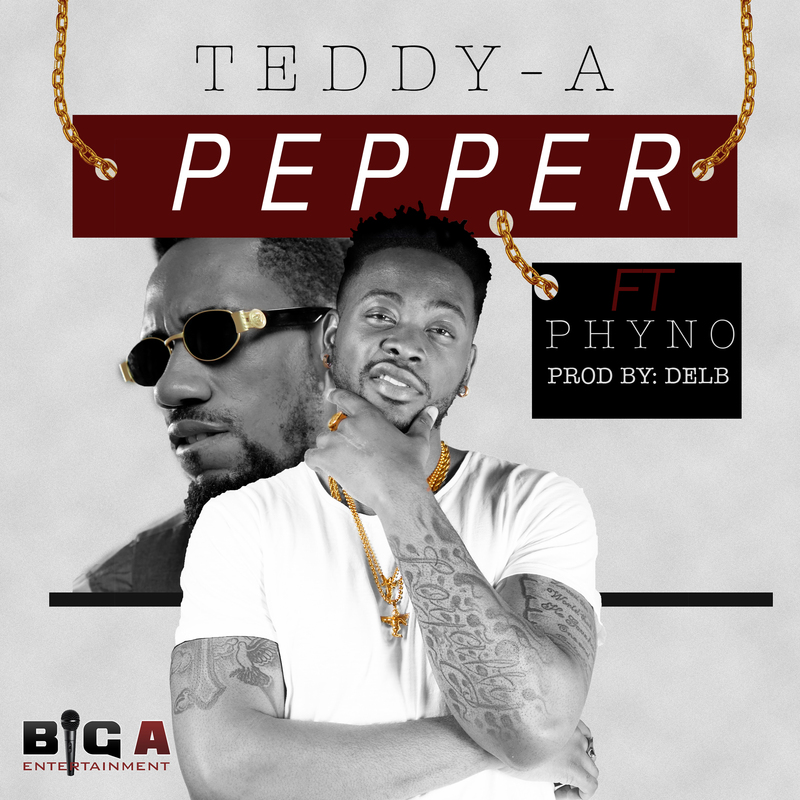 Teddy-A releases an explosive new track ‘Pepper’ featuring indigenous rap genius Phyno produced by Del B . Energy and synergy comes to the fore as Teddy-A and Phyno craft lyrics in the Yoruba and Igbo language. Do well to Download and Share dis hit.